<!-Eric Gill. 1882-1940--> Eric Gill. Letterhead for I, Pump Court, Temple E.C. 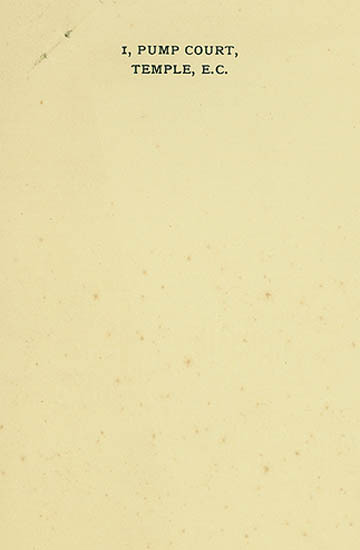 Letterhead for I, Pump Court, Temple E.C. 7 1/8 x 4 1/2. Printed on cream wove paper. Unsigned. $75.